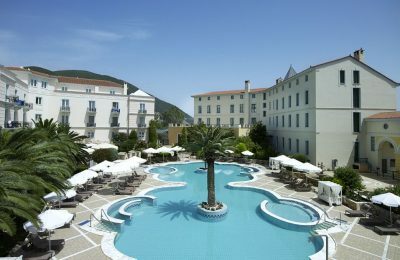 SWOT has partnered with the Thermae Sylla Spa Wellness Hotel and will develop its sales, focusing on health and wellness tourism. 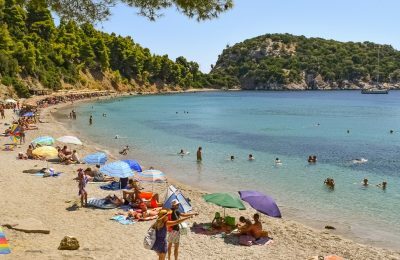 Pre-bookings for Greece are picking up pace by as much as 30 percent, paving the way for a new record year, according to Greek Tourism Minister Elena Kountoura. 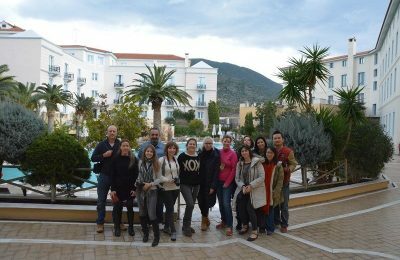 Greece's first professional blogger network, Travel Bloggers Greece (TBG), recently gathered at the Thermae Sylla Wellness Hotel in Edipsos, Evia Island, to celebrate its one-year anniversary and hold its first meeting of 2016. 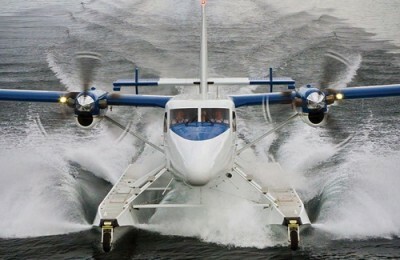 Hellenic Seaplanes expects to operate its first hydroplane waterways in Greece as of this summer. 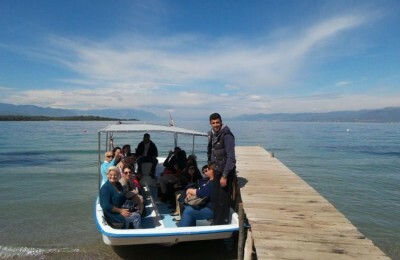 Seventeen representatives from leading tour operators, travel agencies and event organizers from nine countries recently attended a B2B travel event in Thessaloniki to explore new cooperations with Greek tourism professionals. 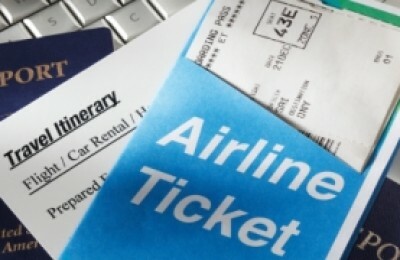 Some 30 Greek hotels and six travel agencies will attend B2B meetings with tourism professionals from eight countries at Respond On Demand's third B2B Travel Event in Thessaloniki. 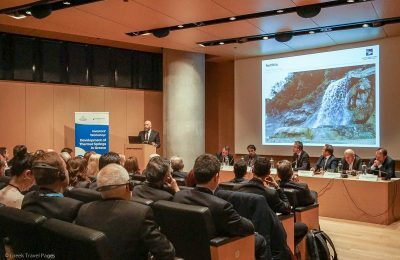 The Greek National Tourism Organization (GNTO) in collaboration with the Region of Evia recently held a workshop for the promotion of Evia as a four season destination to the Benelux market. 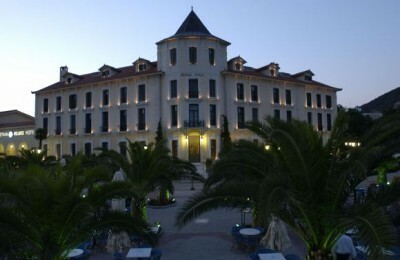 The Thermae Sylla Spa Wellness Hotel, located in Edipsos, Evia, recently received the TripAdvisor Certificate of Excellence award for 2013. 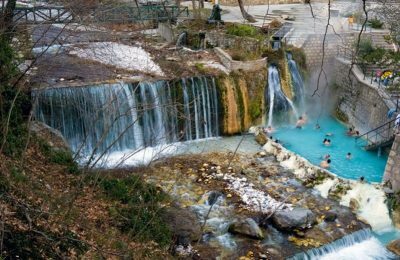 Aiming to include spa tourism and thermalism within the overall development of the country’s national tourism product, the Greek Tourism Ministry announced another three thermal springs recently recognized by the Natural Thermal Resources Protection Committee. 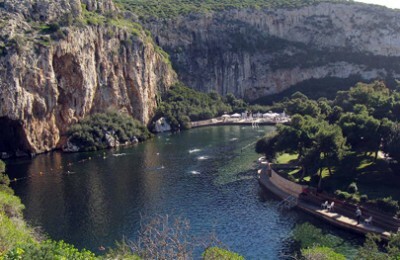 Two new Greek thermal springs were recognized by the Natural Thermal Resources Protection Committee, which was recently re-activated by the Greek Tourism Ministry. State-run marinas in Attica and Thessaloniki will be reorganized and upgraded to the high standards seen elsewhere in Europe, Development Minister Nikos Christodoulakis announced recently. 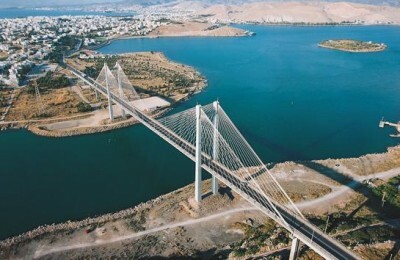 Athens could soon acquire a theme park, an aquarium, a marine research park and more marinas as part of a major two-year investment project by the Hellenic Tourism Organization's new real estate subsidiary, Development Minister Nikos Christodoulakis said last month.